Wine Chateau Saint Marguerite Rose Love 2017 1.5L - Royal Wine Merchants - Happy to Offer! Chateau Sainte Marguerite is located in Southern France in La Londe Les Maures, a small village in the Var region between Toulon and St. Tropez. Situated in the town of La Londe Les Maures, the Chateau Sainte Marguerite invites you to discover the finesse of the organic wines. An exceptional terroir, the estate is set amongst 75 hectares of clay and shale soil. An extremely rigourous selection of vine varieties, responsible cultivation methods and favorable climatic conditions make for a perfect terroir. 100% organic and vegan, displaying a brilliant salmon color in the glass. On the nose, this wine reveals a remarkable finesse, elegance and pleasure, with splendid red fruits notes, including strawberries and raspberries. On the palate, the Love Provence 2017 shows off a great balance, along with generous notes of red current, and a silky smooth texture. 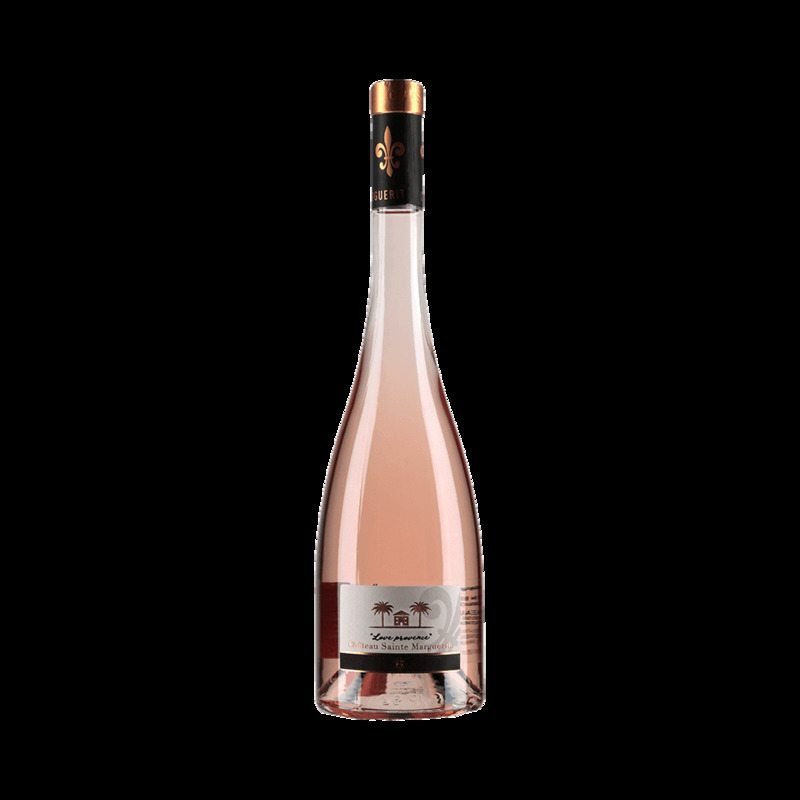 Pair this rose with an extensive range of dishes, some grilled salmon, sushi or truffle risotto with scallops.